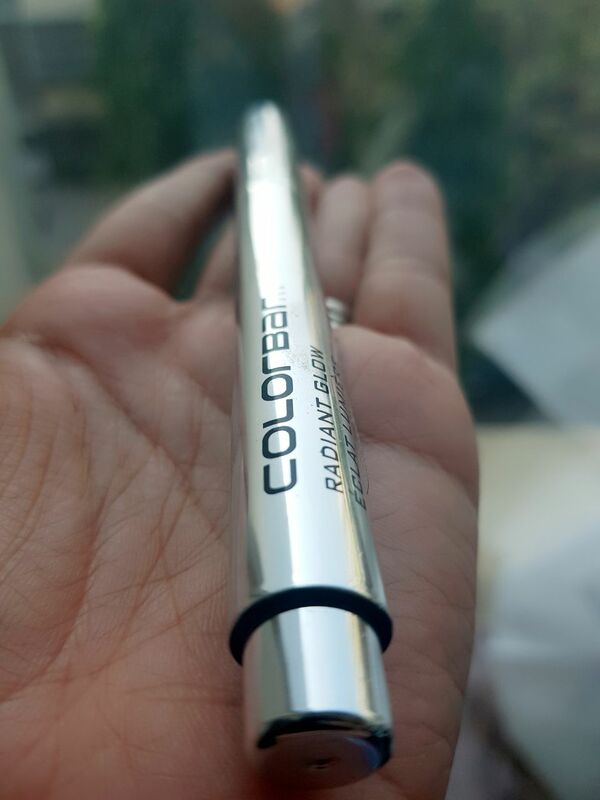 Colorbar’s Radiant Glow Illuminator Pen is a compact, easy to carry highlighter which is a great product to give you a natural shine and to enhance your make up as well as the high points of your face. Radiant Glow Face Illuminator Pen resembles your regular ball pen with a push button at the back. A soft bristle releases the highlighter when tapped on the skin and when pressed from the back. You can use it to apply the product directly on the face. 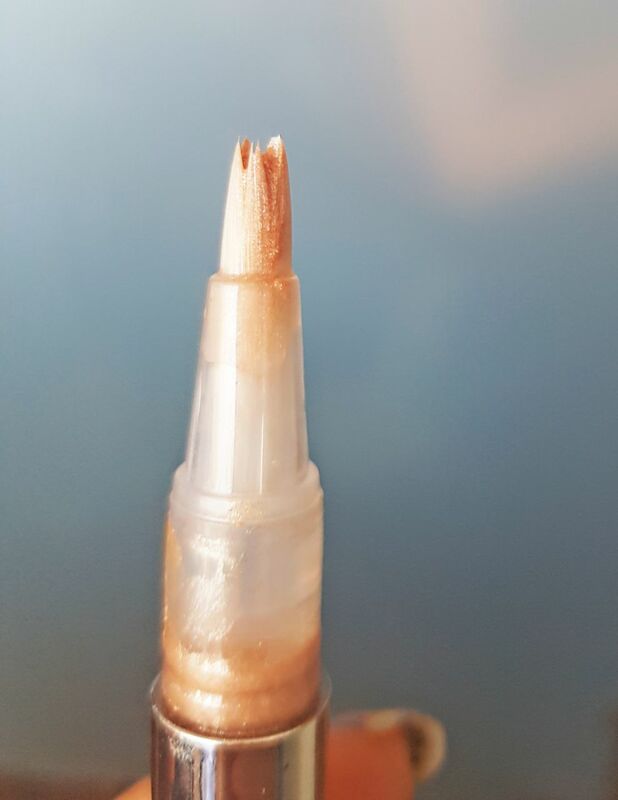 It is a cream based highlighter and it’s easy to apply since it’s smooth and rich. The best part about the product is that it’s not too glittery and can be used on all skin types. Ensure to clean the bristle with a soft tissue after every use or the product will accumulate and make the brush hard. 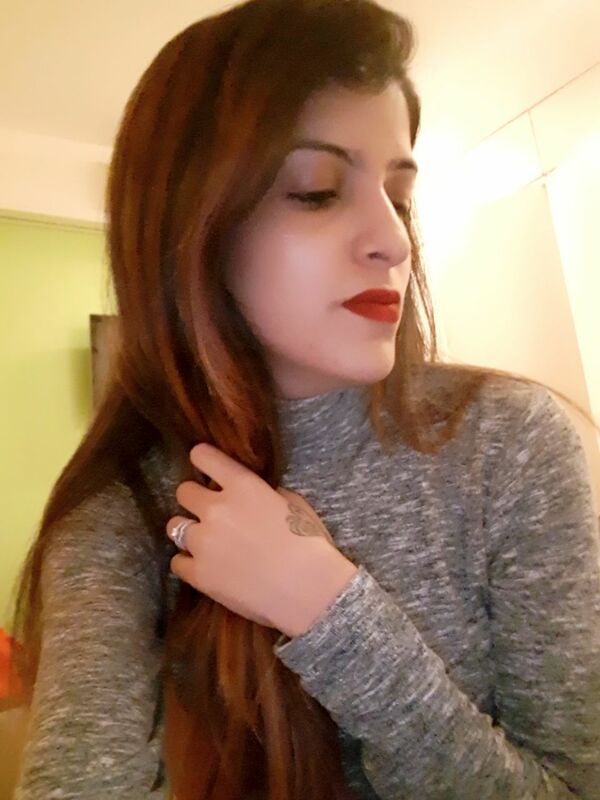 Overall, it is a great product, especially since it looks natural on applying and extremely travel friendly.